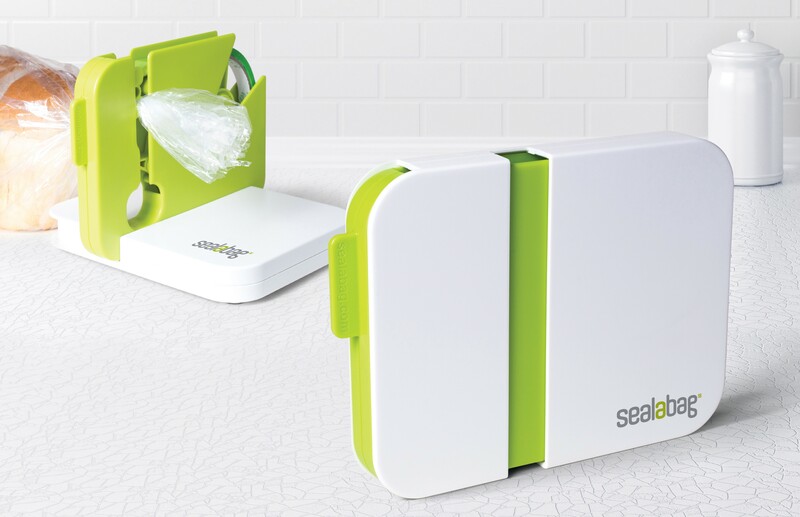 The Sealabag is a discrete and versatile bag sealing device capable of sealing all bags from freezer to bin bags. 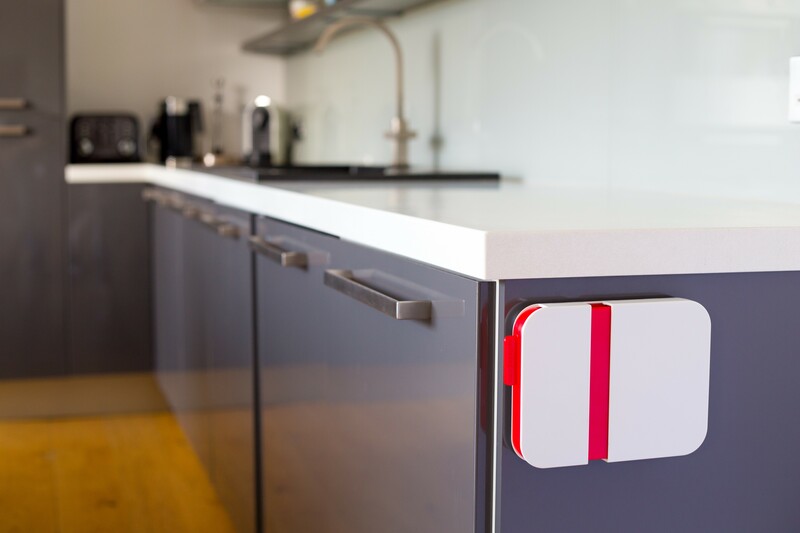 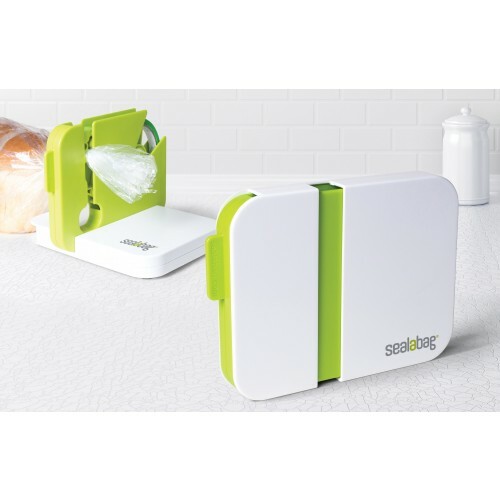 Incredibly easy to use, the Sealabag will stand on a table or can be mounted onto the wall or door of a kitchen cupboard. 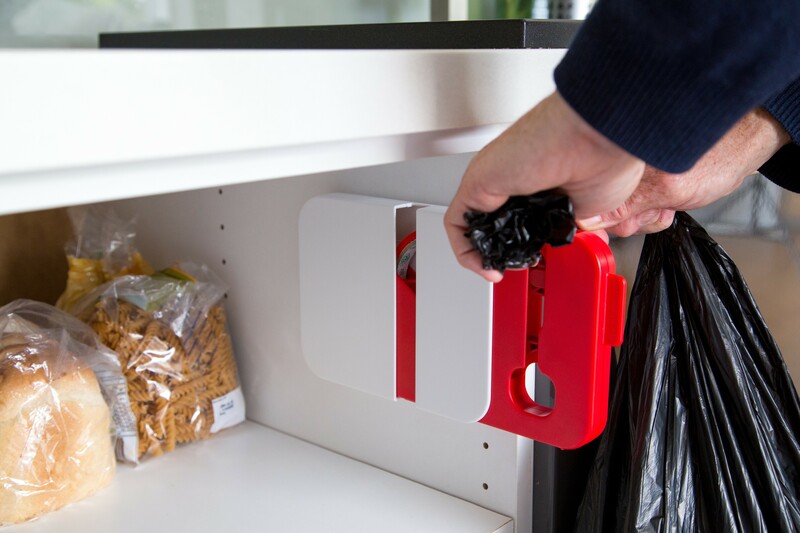 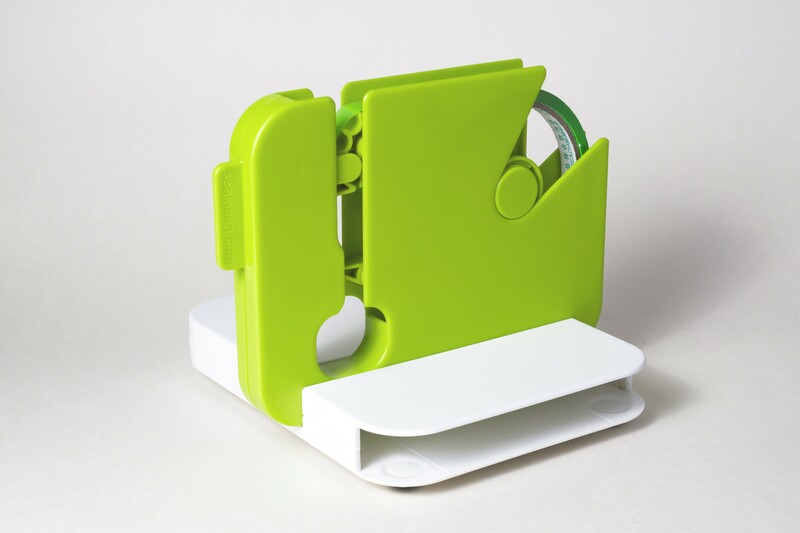 A great kitchen gadget useful for sandwich bags, bread bags, nappy bags and most importantly, bin bags.